Even though prog rock in Spain is trademark of our friends of Madness Live and the main European festival is BeProg! My Friend, we now and then like to open your mind to bands (like we did in 2016 with Leprous) that belong to that complex, and still partially unknown to us, world. 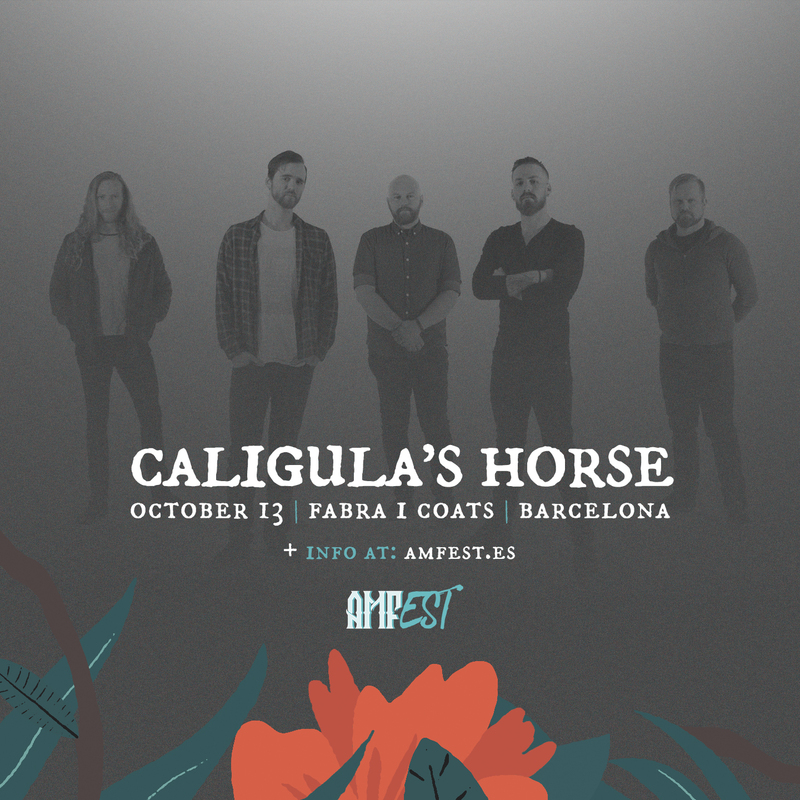 From Australia, Caligula’s Horse will be touring Europe, headlining festivals like ProgPower (Holland) or Euroblast (Germany) and we decided to invite them to present their new album,«InContact» (2017) and to show, once for all, that our festival is now more flexible than ever. And we love it!